Patrick Eaves is in the Anaheim Ducks' lineup for the first time this year following a health scare that cost him much of last season. 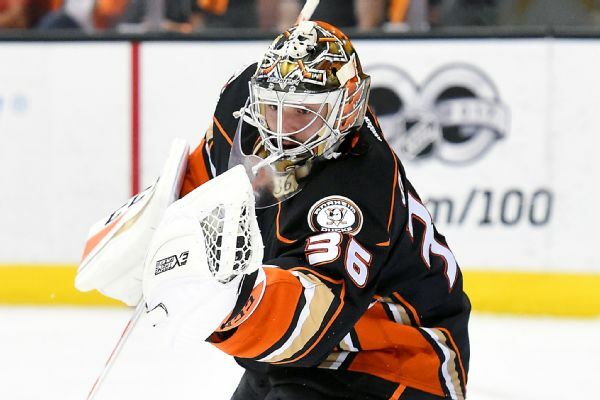 With an aging veteran core and one of the NHL's best defense groups, the Ducks look to make a big push in 2018-19. Celtics not fazed after trailing by 16 at the half, winning streak up to 11 gamesLed by Jayson Tatums 11 second-half points, the Celtics overcame a 16-point halftime deficit in their 90-87 win over the Hornets, to extend their winning streak to 11 games. Anaheim Ducks forward Patrick Eaves has been diagnosed with Guillain-Barre syndrome, and his hockey career is on hold while he recovers. 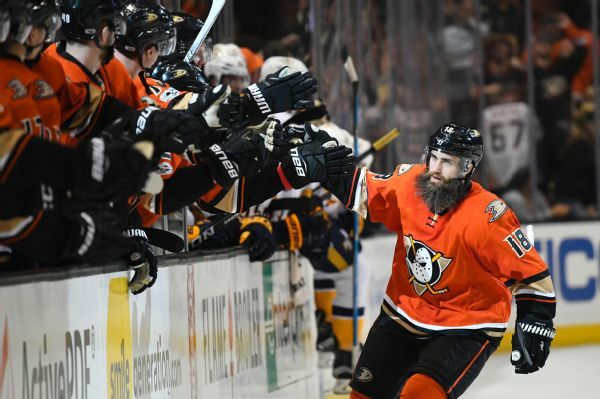 Veteran scorer Patrick Eaves, who initially was a late-season rental for the Ducks' playoff push and cost the team a first-round pick to Dallas, has agreed to a three-year, $9.45 million contract with Anaheim. 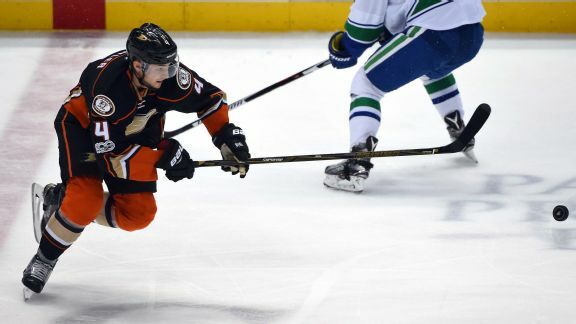 The Ducks' defensive tandem of Hampus Lindholm and Sami Vatanen will require offseason shoulder surgeries. 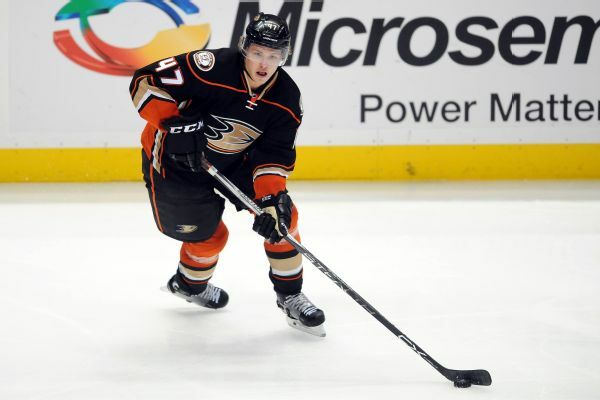 Lindholm will be out for four to five months and Vatanen will be sidelined longer, general manager Bob Murray said. 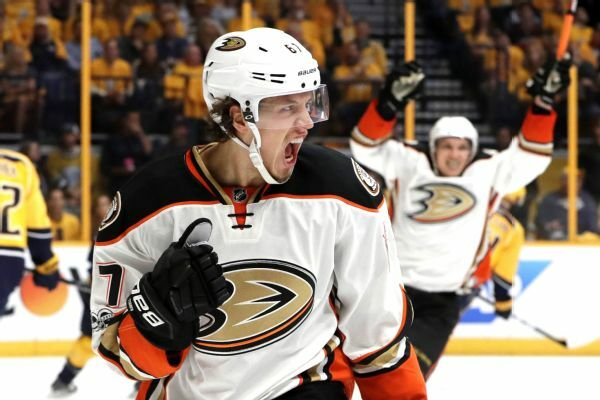 Ducks forwards Rickard Rakell and Patrick Eaves did not travel to Nashville for Monday's Game 6 of the West finals, coach Randy Carlyle said. 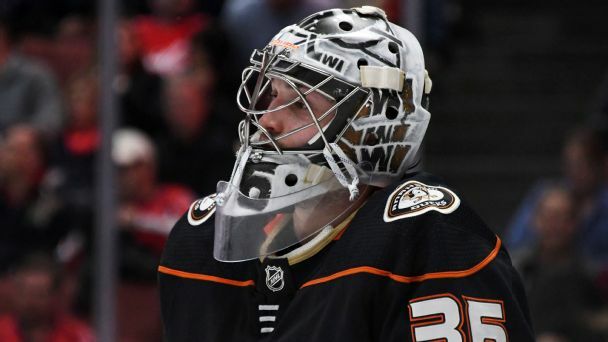 Ducks goalie John Gibson expects to play Monday despite a lower-body injury, while forward Rickard Rakell is day-to-day after missing Game 5. 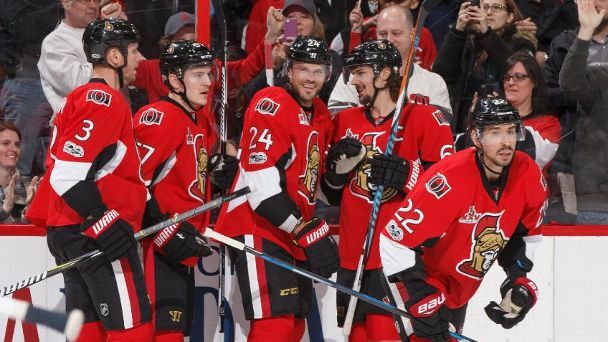 Viktor Stalberg of the Ottawa Senators and Nikolay Goldobin of the Vancouver Canucks were among trade-deadline acquisitions providing early bang for the buck for their new teams.